Are you looking for the best Eyelash Extensions in Sydney? Look no further. 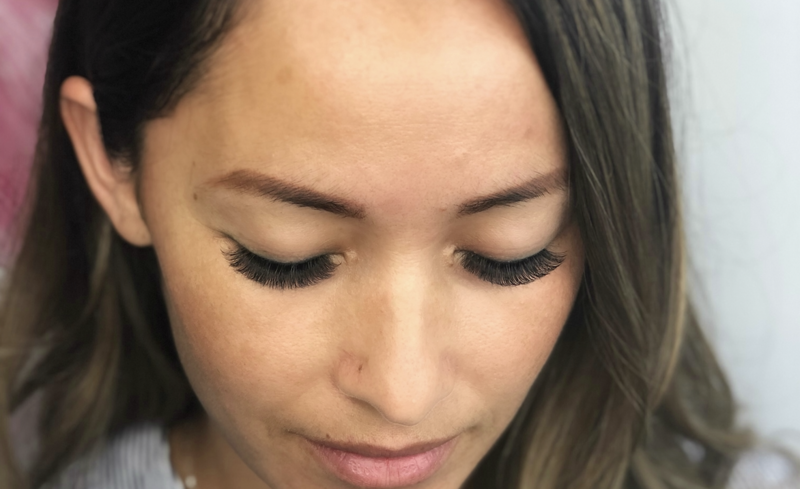 With over 10 years experience and also being a top accredited training salon, Beautifeyes Lash & Brow Specialists are Sydney’s Premier Eyelash Extensions Sydney Salon. Our Lash Specialists are the best trained in Australia. With Health and safety being our number one priority. Beautifeyes is your most trusted Lash and Brow salon in Sydney. At Beautifeyes we will always guarantee that your eyelashes health and safety are our number one priority. No doubt you’ve come across our page via a google search or perhaps a referral from a friend. Is this your first time looking for Eyelash Extensions in Sydney? Or maybe you’re looking for a new technician? Well you’ve come to the right place, we are the Best Lash Artists in Sydney. Contact Us now to make your booking. The fastest way to make a booking is to call or text us. Is this your first time getting lash extensions? No problem! We would love to educate you and give you the very best last set. All of our Lash sets are customised to YOU! Everyone is different and it would be silly to do the exact same thing on everyone! Wanting to save some time on your morning makeup routine? Lash Extensions will do the trick! No more eyelash curlers or mascara needed. Brush your lashes put on a little makeup and you’re ready to run out the door! Do you feel you have short tiny lashes? Not a problem! Let us do the work by assessing your lashes and customising a lash set to suit your style and needs! Are you worried about Eyelash Extensions damaging your lashes? Don’t be! We take more of a conservative approach to how we do eyelash extensions. We want our extensions to be complimentary to your face, not look like spider legs on your eyelids. Take a look at our Instagram live link and our Gallery for how good our work looks. What does a Full Set mean? A full set to us means we fill up all your lashes with extensions. We dont waste time counting or limiting how many extensions we are going to apply, you get them all. Our Beautifeyes Salon is located in Sydney's Eastern Suburbs in Maroubra. To book, please call or SMS us. Due to high demand our salon is by appointment only. Free parking can be found on Anzac Parade between Maroubra Road & Wride Street. Alternatively there is parking across the street at Pacific Square Shopping Centre.